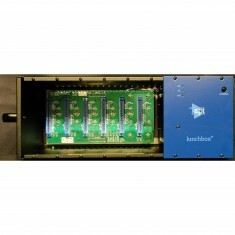 Automated Processes Inc. (API) was formed in 1968 and is best known for their now legendary “2520 amplifier”. 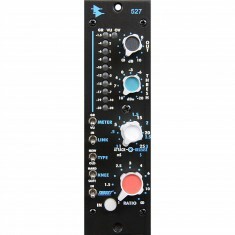 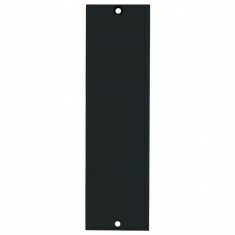 This unique amp has been and will continue to be the heart of all API discrete products. 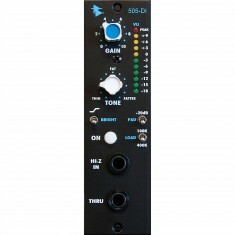 It continues to provide reliability and sonic purity unmatched by the competition. 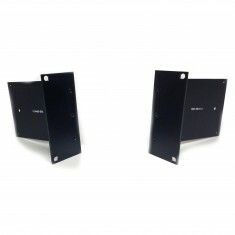 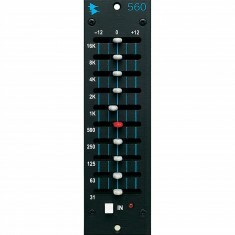 The resulting console met the needs of the music, commercial and broadcast industry. 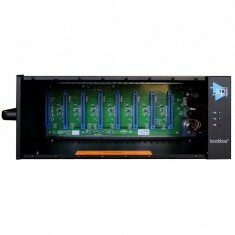 API became the leading audio broadcast console manufacturer for radio and television networks and high profile stations. 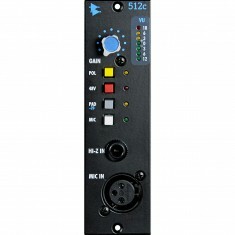 In addition, recording studios, large and small, began using API and receiving rave reviews from engineers and producers. 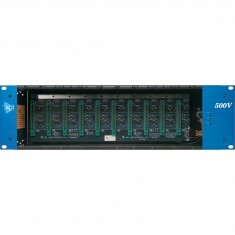 There are over 700 API consoles around the world, many in daily use in some of the most prestigious recording and broadcast facilities in the world because, to date, there are few, if any consoles of equal sound quality at a cost-effective price. 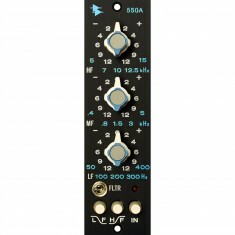 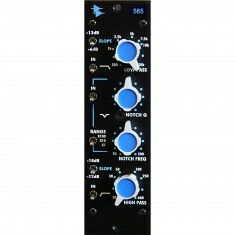 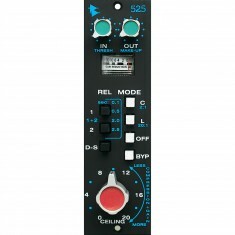 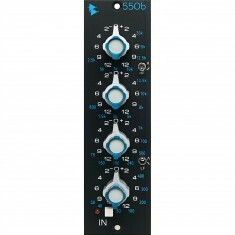 Our range of API products includes the 500VPR 10 Slot Rack, 505-DI Direct Input, 512C Microphone Preamp, 525 Compressor, 527 Compressor Limiter, 550A Equaliser, 550B Equaliser, 560 Graphic Equaliser, 565 Filter Bank, 5B1 Blank Panel, Lunchbox 6-Slot, and Lunchbox 8-Slot.